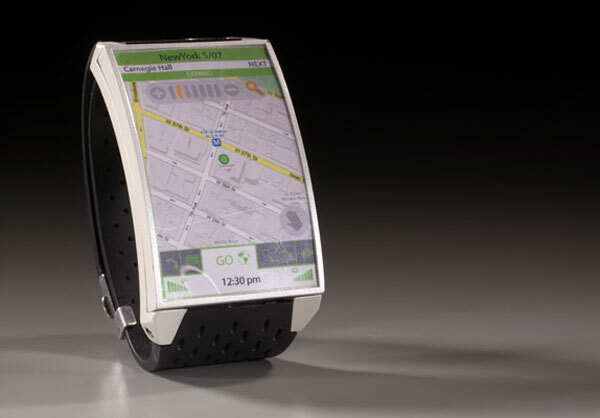 Watch phones are a pretty new technology and the ones we have seen so far from companies like LG have pretty basic functions, maybe sometime in the not so distant future we will all be wearing watch phones that look as cool as this design concept from designer Susan Choo, the Sidewinder Watch Phone. As you can see from the photos, the Sidewinder Watch Phone looks very stylish, and from the looks of the photos is has the same sort of functions as many of the smartphones available today. This interesting design concept features a multi touch display, and has a range of functions which include maps with GOS , email, contacts and lots more. 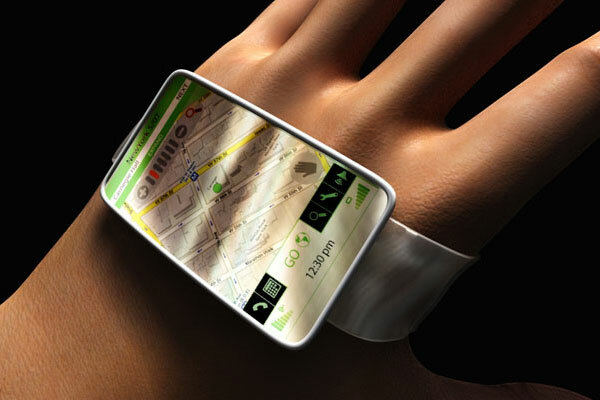 Let hope watch phones will look like this in a few years, as I would definitely get one.